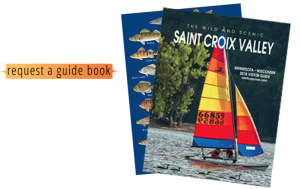 William O’ Brien State Park – Marine on St. Croix, MN – Woodland provides for wild turkeys, ruffed grouse, and wood thrush and there is excellent edge habitat for eastern towhee and for golden-winged and blue-winged warblers. The 2200 acre park offers 12 miles of trails range from easy to difficult. Trials wind through wooded areas, wetlands, and restored oak savanna areas. Near Marine on St. Croix, MN the park has two campgrounds with a variety of sites. Hiking trails offer quiet exploration of the park’s rolling wooded .